Privacy is yours in this six bedroom, 3.75 bath home with Master on the main! Refinished hardwood floors. Granite counter-tops. New carpet, new stainless steel appliances. New roof and interior and exterior paint. Huge shop/garage with possible apartment above it. 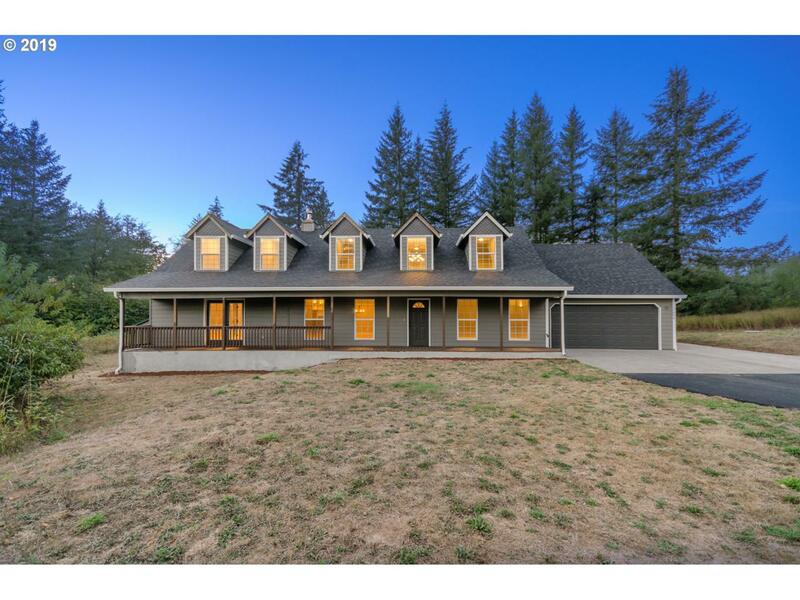 Gorgeous 5.15 acre piece of property. Bring your animals and toys to this one of a kind piece of paradise. Show today!